For about the past year and a half I’ve been working with Amanda Leigh, author of the books Scarred, My Heart is Yours and some great poetry collections, on an anthology of stories from the cystinosis community. 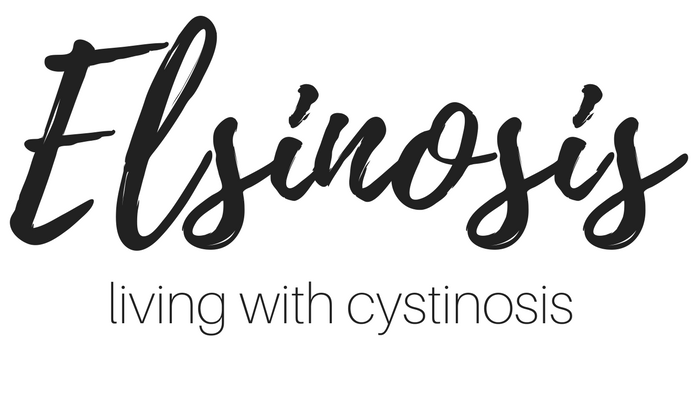 We’ve collected stories from people all over the world whose lives have been affected in one way or another by cystinosis. We’ve got stories from people living with cystinosis, parents of children with cystinosis, grandparents, siblings and relatives in all different stages of life. I think there are some really incredible pieces in this collection and I can not wait to share it with everyone! We’re still working on the final edits and finishing touches but in the meantime I have something super exciting to share with you all… the cover reveal!! Isn’t it beautiful? Not only is Amanda Leigh an incredible writer but also an amazing cover designer! It’s a word that most people have never heard. There’s a good chance that whoever is reading this right now, has no idea what it is. 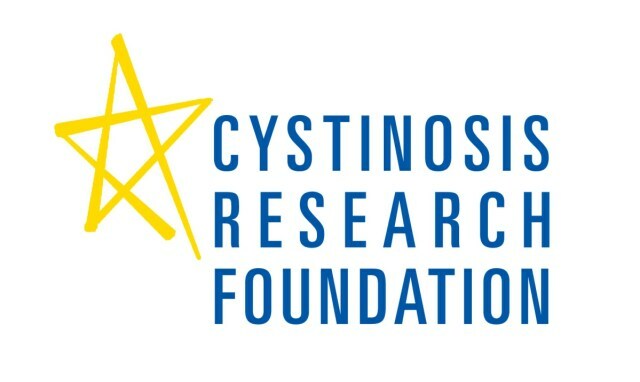 Cystinosis is a rare genetic, metabolic condition. Not many people have this condition but it has touched more lives than one might think. The ones who have this condition, their family, their friends, the doctors who treat them. It’s affects are not intangible. In this collection you will find pieces written by the people who have been affected by cystinosis in one way or another. You don’t need to have cystinosis to appreciate this collection. You don’t even have to know someone who does. These true stories are meant for everyone. Everyone who has ever experienced the great pains and joys of life. We hope that this book will shed light on a rare and little known condition and touch your life just as cystinosis has touched ours. The best part is that all proceeds from this collection will be donated to the Cystinosis Research Network! Be sure to add this collection to GoodReads today and I’ll definitely be letting everyone know when it gets released. I’m so excited!!! Next postStrength: Lives Touched by Cystinosis is here!